TOM LOUNGES CELEBRITY INTERVIEW PROGRAMS NOW TWICE WEEKLY! "MIDWEST BEAT with Tom Lounges" also airs a new and different afternoon show each and every FRIDAY from 12:00-2:00pm CST. * NOTE: Scheduled guests and topics are subject to change. All past radio shows by Tom Lounges are currently available for "On Demand" listening. 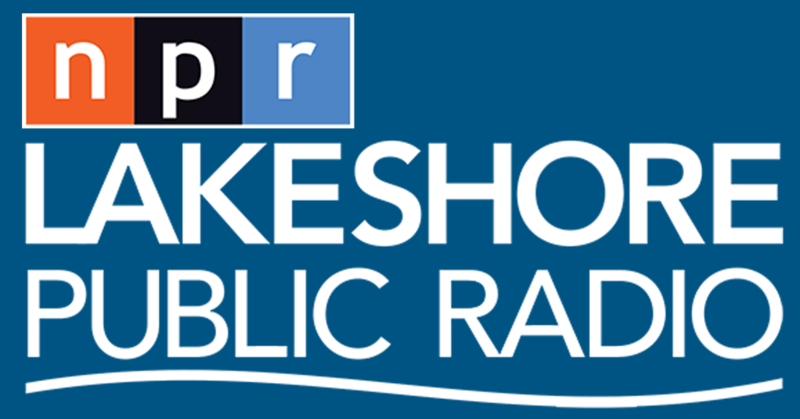 Simply go to www.lakeshorepublicradio.org and choose the show of your choice from either the "music" or "program" listings on the menu. Scroll down to find the show you want to listen to -- then just click. Enjoy! GUESTS WHO ARE COMING SOON!